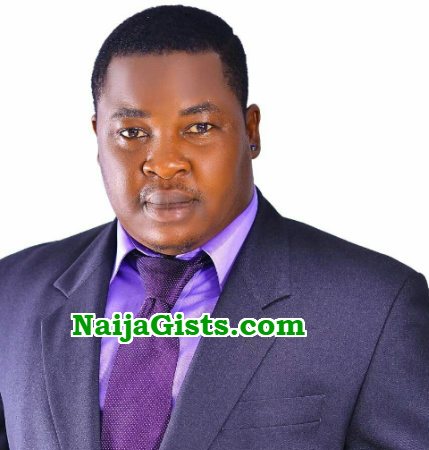 Popular Nollywood actor Tayo Babatunde Bernard who recently talked about his upbringing revealed that he was born into the family of Major Adeyemi Samuel Tayo who hails from Orile Ilugun in Ogun state. He said due to misunderstanding between his parents, they separated when he was in young. His mother had to drop him off at his father’s place in Orile Ilugun. He was placed in the care of his grandmother who took good care of him. His mother, an Urhobo woman came back into his life after he lost his father about 19 years ago. Sadly, he lost her too during the time he was trying to get to know her better. In 2002, he made his Nollywood debut in a movie titled “14th of February”, written and produced by Paul Obasele. Baba Tee acted alongside Stephanie Okereke, Zack Orji and others. He joined the AGN the same year. And so, mek we fry tapioca. Abegi go rest.